If you have found yourself in an unfortunate situation where you could be facing a large amount of time in prison, you’re going to want to be working with an experienced criminal defense lawyer. Investing in the legal assistance that you need is only going to benefit you in the long run, even though you may be in the midst of legal and financial trouble. You might be wondering what you can expect from working with a lawyer on your specific case. Each and every case is different, and having the assistance of a professional will help your case move forward. Here at Murphy & Price, LLP., our team of lawyers offers a full range of legal services, and can provide tailored legal advice for you and your specific case. 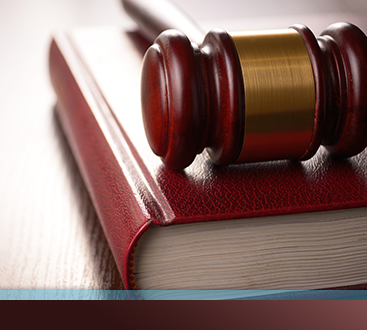 Not only can we work with criminal defense cases, but we are experienced in military court martial law and DUI cases. If you are facing legal trouble and are trying to find a lawyer, it is time to reach out to the lawyers at Murphy & Price, LLP. 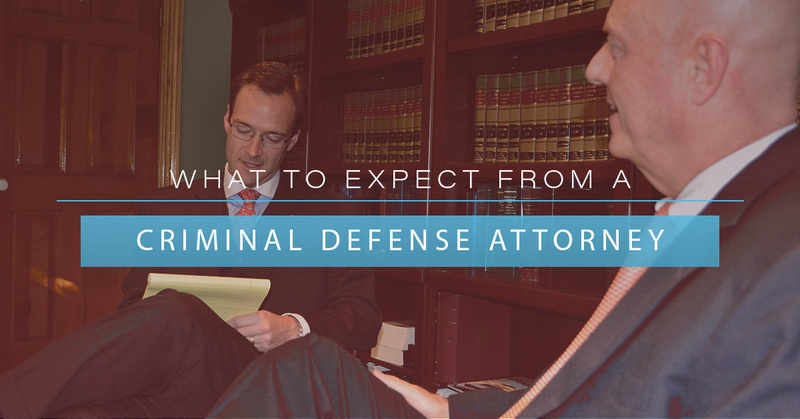 Continue reading along to learn more about what you can expect from working with a criminal defense attorney, and do not hesitate to schedule a consultation with a lawyer from Murphy & Price, LLP today. 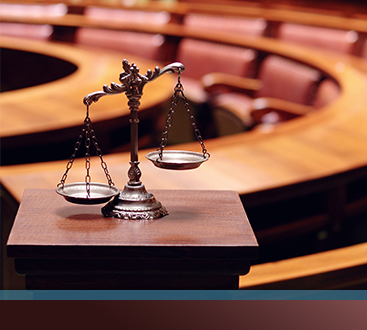 A criminal defense lawyer will work with you and the prosecutor to negotiate a plea bargain. A plea bargain is when the defendant pleads guilty (often to a lesser charge, to avoid a felony or mitigate jail time). While this may see counterintuitive, opting for a plea bargain usually results in a less severe charge, or the dismissal of certain charges, than if the defendant decided to plead innocent. What is interesting about negotiating a plea bargain is that many prosecutors will not negotiate if the defendant is representing themselves. Therefore, having the representation of a criminal defense attorney is important. Having a lawyer by your side throughout the difficult process of a criminal charge is going to help you even if you are found guilty and end up going to prison. In order to lessen your sentence and keep you out of the criminal justice system, an attorney can negotiate a sentence for you, reworking it so that you spend less time in prison and enter into a treatment facility, if substance abuse was the reason for getting in legal trouble in the first place. No matter what the end result is, you can expect your criminal defense legal representation to work on your behalf and keep your best interest in the forefront of their mind. The process of facing legal trouble and a prison sentence is emotionally rattling and overwhelming. That is why hiring an experienced criminal defense lawyer to work on your behalf is the best decision you could make. Not only will you have peace of mind knowing that they are working for the best possible outcome, but in the long-run, your prison sentence could be reduced and you could save money. To learn more about the benefits of hiring a criminal defense attorney, read this past blog post. Schedule a consultation with a lawyer at Murphy & Price, LLP today.